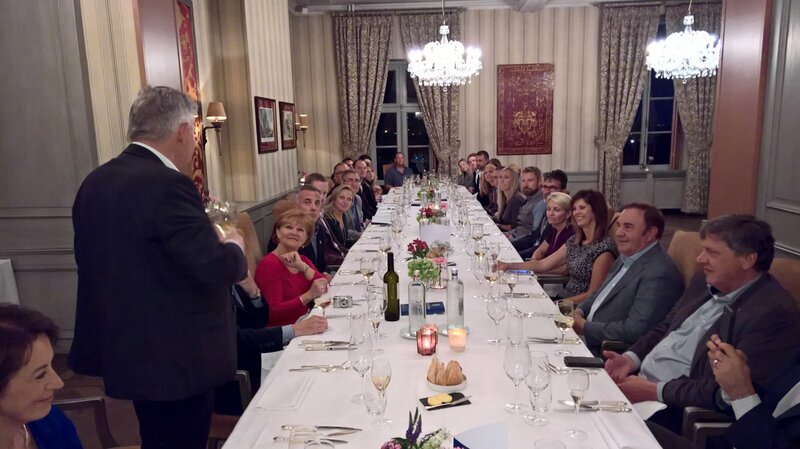 In September 2017, Hendrix Genetics hosted a group from the Midwest Food Association (MFA) in the US. The association is made up of egg producers from throughout the US and representatives included owners and key members of their teams. The goal of the visit was to share information on aviary systems in Europe. With the ongoing transition to cage free systems in the US, it was hoped that these egg producers would go back to the US with some valuable insights. The visit included an overview of Hendrix Genetic brands, technical presentations predetermined to address the US market challenges of today, and tours of important historical landmarks in the area. The group visited the Boxmeer office where they were greeted by the Hendrix Genetics team and presenters exchanged contact information with those members seeking to continue communications and for possible US visits. Arrangements were provided to visit a flock of Dekalb Whites in cage free aviary housing, including a visit to the Kipster concept farm, a brand new, innovative layer facility. Additional visits were made to farms to see birds in various pullet and layer housing systems available today. Additional points of interest were visits to companies including Egga Food and Global Food Group and a very informative tour at the Vencomatic campus. 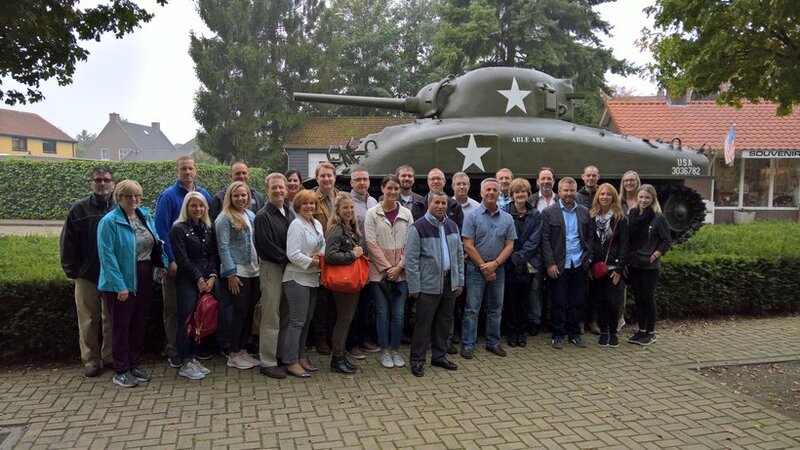 The social program included visits to important World War II landmarks, such as the war museum in Overloon and the Netherlands American cemetery in Margraten. Additionally, Thijs Hendrix gave a tour of the Fatima house and Franciscus house. Overall it was a highly informative program for our guests intended to educate and spark discussion on enhancing their own operations.